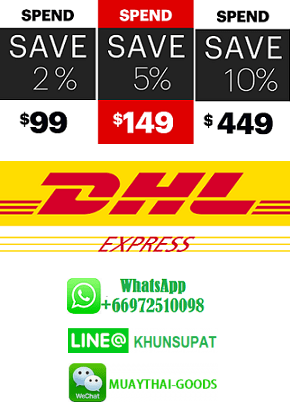 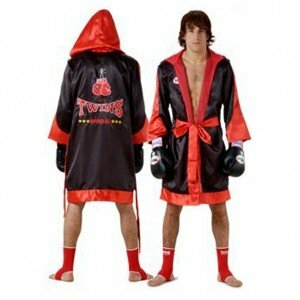 The choice of pro Muay Thai fighters, trainers and gym owners worldwide, the Twins Special Fighter Robe Ftr-1 are built to last and take the punishment of the toughest Muay Thai, boxing and MMA training sessions. 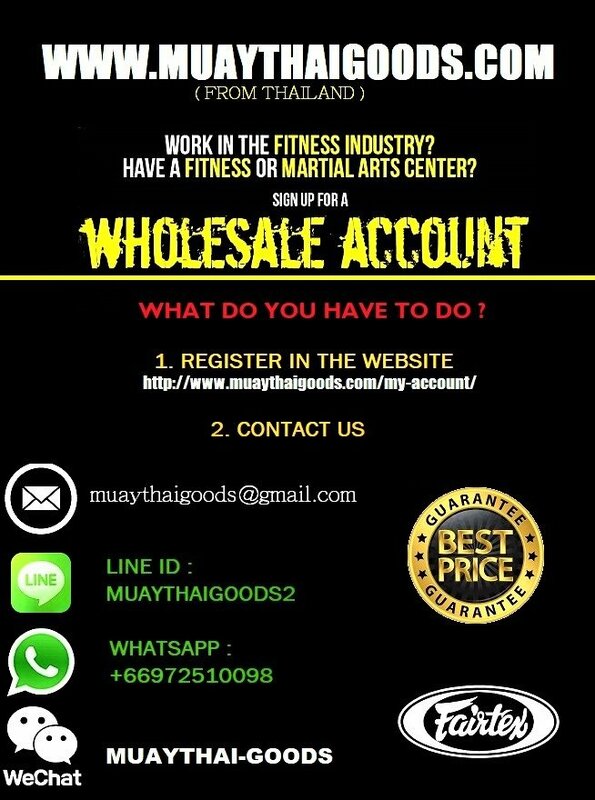 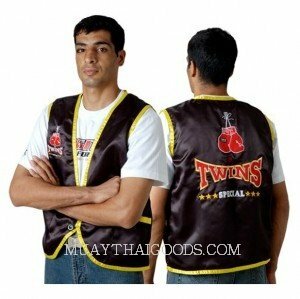 The choice of pro Muay Thai fighters, trainers and gym owners worldwide, the Twins Special Fighter Robe Ftr-2 are built to last and take the punishment of the toughest Muay Thai, boxing and MMA training sessions. 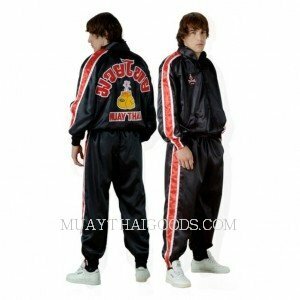 The choice of pro Muay Thai fighters, trainers and gym owners worldwide, the Twins Special Fighter Robe Ftr-3 are built to last and take the punishment of the toughest Muay Thai, boxing and MMA training sessions. 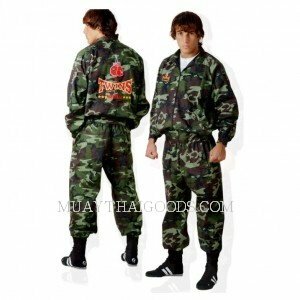 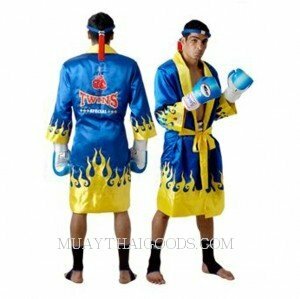 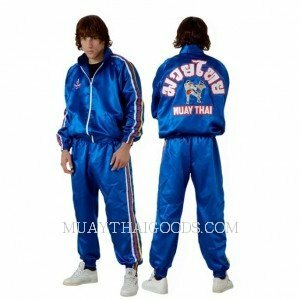 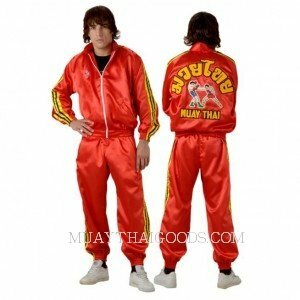 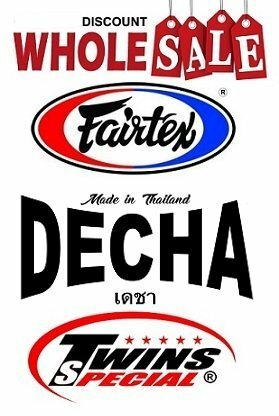 The choice of pro Muay Thai fighters, trainers and gym owners worldwide, the Twins Special Fighter Robe Ftr-4 are built to last and take the punishment of the toughest Muay Thai, boxing and MMA training sessions.